Located under the recticular layer of the dermis, there are three layers of fat; the top layer is referred to as the subcutis (also known as the hypodermis or subcutaneous layer). The subcuataneous layer has a mesh-like fibrous connective tissue called septae, which houses the network of compartments, in which fat cells are located, which are designed to provide immunity and insulation. 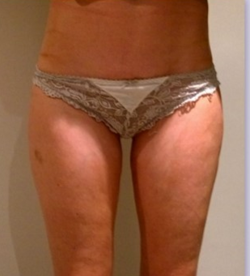 The condition cellulite arises from the subcutis fat cells being pushed upwards and the septae downwards and due to diet (reduction of fats) and the ageing factor, the female skin begins to become thinner and the septae becomes more fibrous; due to collagen levels cross linking the cellulite is easier to see. The male species have a different fibrous structure and lower fat distribution areas, but are still prone to the condition. The fat cells are developed by the age of three and are affected by genetic factors and dietary influence which will enlarge or engorge the cell, resulting in the transformation of cells into cellulite, giving the appearance of ‘cottage cheese’ on the upper layers as the interstial fluid is unable to smoothly glide past the cell. The WaveStone Cellulite Treatment has been designed specifically as a six week program for use in Salons and Spas. 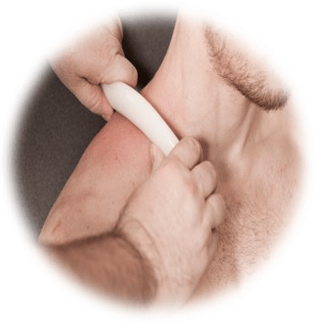 Our experience suggests that, whilst lifestyle changes are important to get the very best results, they are not absolutely necessary as long as the WaveStone is being used at home in conjunction with treatment from a professional therapist. 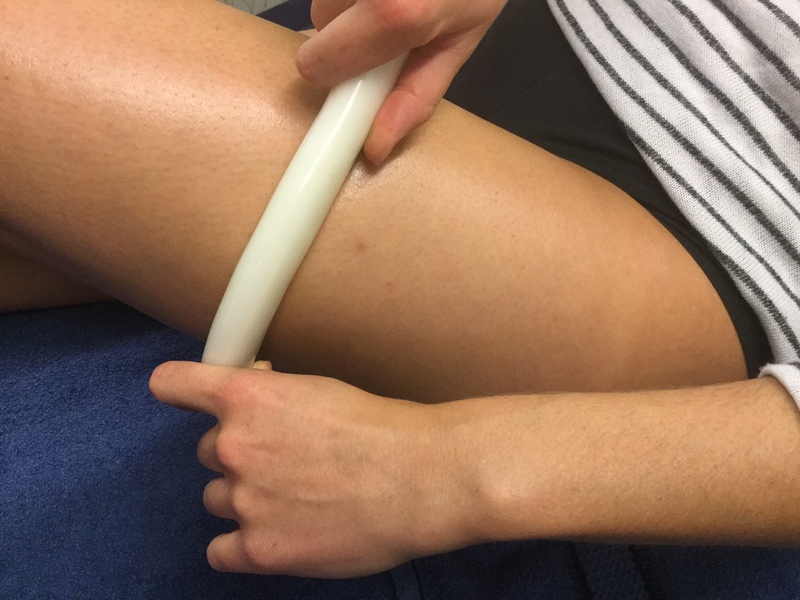 It is widely accepted that one of the best ways to smooth out cellulite is to boost circulation – pumping new blood into the area which has become compacted (sometimes so much so that it takes on a bluish tone) and aiding lymphatic circulation to dispose of waste. The WaveStone Cellulite massage really can help you boost both blood and lymph circulation.